Make every strand count with LOX Single Strand Remy Human Hair Extensions. Only stylists who are certified in LOX Hair Extensions apply these professional hair extensions onto natural hair. LOX Single Strands are a great solution to make thin hair feel thicker, or give lifeless hair more volume and longer lasting styles. Add a few pieces in all the right places, or make an impact with a full set for longer hair instantly. 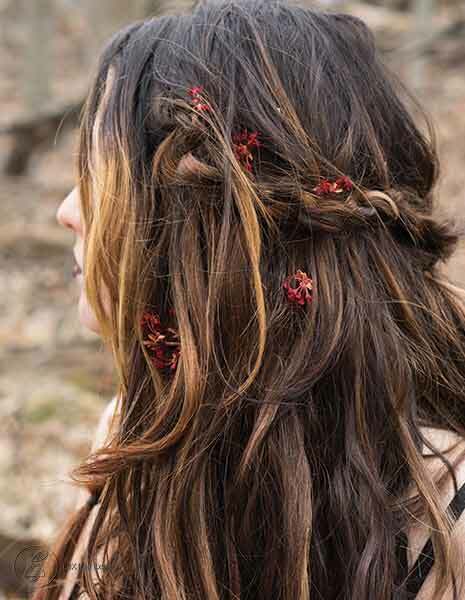 Our professional hair extensions are applied quickly and safely to the natural hair with our unique LOX Loop Method. Maximize hair volume with LOX Skin Weft Remy Human Hair Extensions. Our unique LOX Loop Method allows these professional hair extensions to be applied quickly and safely. The Skin Wefts are designed to both look and feel natural, making it easy to add volume and length without adding bulk. Correct problematic areas in your hair by adding just a few rows, or dramatically change the length, color and style with a full application of straight or wavy hair. 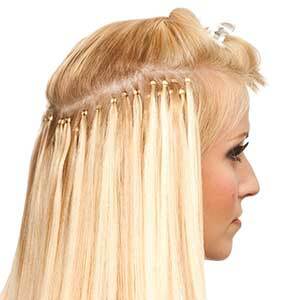 Only stylists who are certified in LOX Hair Extensions call apply these professional hair extensions. Our unique and interactive Online Training is an engaging learning experience for YOU. 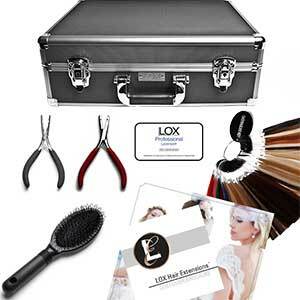 We make it simple, convenient and affordable to become certified in LOX Professional Hair Extensions. The mobile friendly course takes only 1-2 hours, and is broken down into 14 simple hair extension lessons. This makes it easy to take each lesson at your own pace. Once the training is complete, your Online Store account will be activated, enabling you to purchase the LOX Professional Micro Bead Extensions. 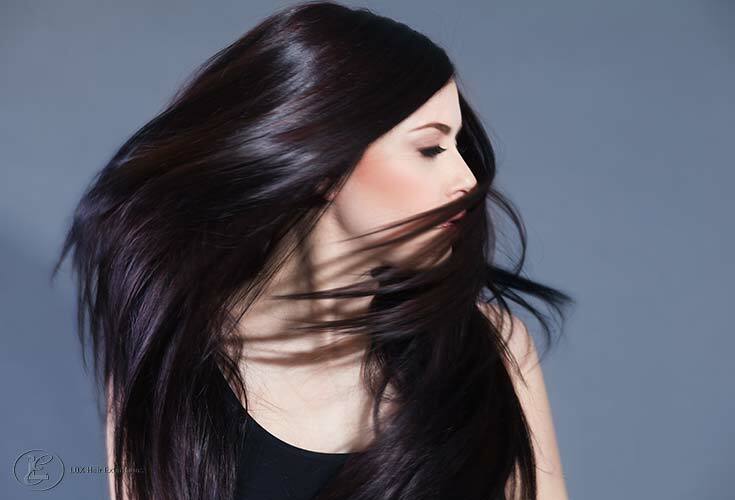 Remy Hair means that each hair is attached with all the cuticles facing in its natural direction and intact. Click here to find out more. Do I need to take a class to get certified? LOX Professional Hair Extensions are applied using our LOX Loop Method. We offer a unique, interactive E-learning training program online through LOX Hair Academy. You do NOT need to attend a class in person, but classes are available for salons that desire hands-on training. Click here to find out more. 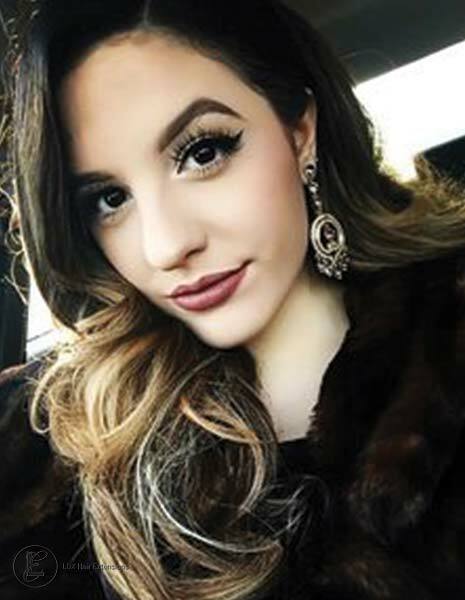 How are the Professional Hair Extensions applied? LOX are applied without wax, heat, glue, or tape. LOX are completely adhesive free! The unique LOX design results in little or no damage to the natural hair. They are applied with aluminum and zinc beads using our unique LOX Loop Method.